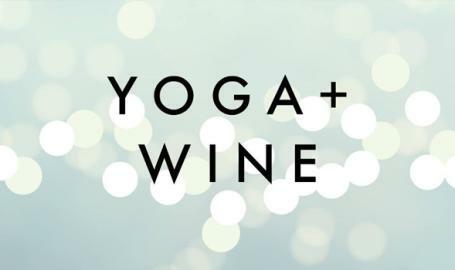 Join Danielle for yoga followed by your favorite RV wine. Please bring your own mat. Cost is $20.